Readers of this blog know I am a huge fan of GhoDho breeches, and reviewed my first pair last winter. The second round of GhoDho breeches is even better! A lot of new features have been added that are great improvements: new material, better length, bigger belt loops, deeper pockets (they’ll fit your phone), and this new color Victoria breeches called Rouge. My mom got me a pair for Christmas–thanks, Mom! First off, the material is a major improvement. While I liked the sporty fabric of my first pair of GhoDhos, the new material has a more technical feel and is softer. It is a bit thick, and I am interested to see how it will wear in a Texas summer, but for Texas winter the material is perfect! The knee patches are the grippy but not sticky faux croc, and black on the Victoria breeches. The Victoria breeches in particular offer a twist on the chevron stitching unique to GhoDho breeches and as you can see here, it’s kind of a web pattern. I love the look of it, and of course it makes me think I might have extra Spidey-sense when I’m wearing these breeches. I have also noticed a slight alteration in length on these breeches. They are still long and still run slim (so size up! ), but they seem about an inch or so shorter than my first pair, making them the absolute perfect length for me–I’m 5’6″. I think this means more people will be able to wear them comfortably under riding boots. Additionally, there is no extra bulk or anything like that under socks, so I have no problem zipping up my tall boots in these breeches. I can’t even feel the zipper under my boots, but that detail makes me feel like I could wear these out with heels, whereas with velcro closures on other breeches I wouldn’t do that. Other than the material upgrade, my favorite feature is the wider belt loops. I don’t think it’s a coincidence that these belt loops perfectly accommodate the spur belts from Equestri Lifestyle. Yeah. That’s not an accident. Nor is my offbeat choice of Nike magenta top, Rouge Victoria breeches, and baby blue patent spur belt. And did this look amazing with my brown tall boots? Yes. It totally did. Man, I love clothes! I wholeheartedly recommend these Victoria breeches! While the prices have gone up slightly, they are still economically (for the horse world) priced from $135 to $150 a pair. GhoDho also now makes show breeches, a beige styled conservatively for the hunter and equitation rings and an edgier white for the jumper ring. I can’t wait to try a pair of those! Posted on January 22, 2016 January 22, 2016 by Karen MPosted in horses, outfits, reviewsTagged ghodho, Ghodho breeches, ghodho breeches review, ghodho reviews, riding breeches, Victoria breeches. What size are you wearing? I’m not sure that even their largest size would fit me. I’m wearing a 30. 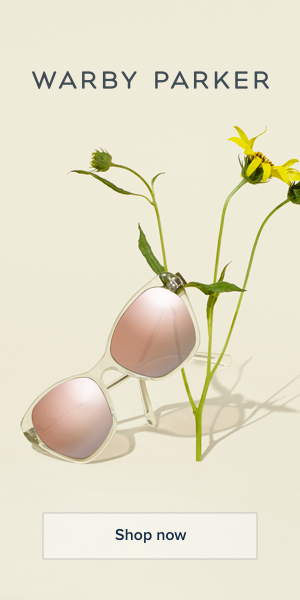 I think they have a size that would fit you–the Luna ones want you to try them on. I ordered a pair of the show breeches from Equestri Lifestyle and I can’t wait to give them a go. I’m a tiny bit concerned about the length, but I’ve seen other riders my height pulling them off, so crossing my fingers! I definitely like the material and design on this second go round better. I can’t imagine all of that stitching being very comfortable? The breeches are soft on the inside–I don’t notice it. I have pretty sensitive skin, too, and they don’t make me itchy or anything. I love clothes, too, apparently. They sounds great, I want to get a pair even more now! Yeah, I didn’t think they would but it totally works! i can totally see wearing them out on the town with heels – the zipper detail is cute for that! Now I just need a reason to go out! 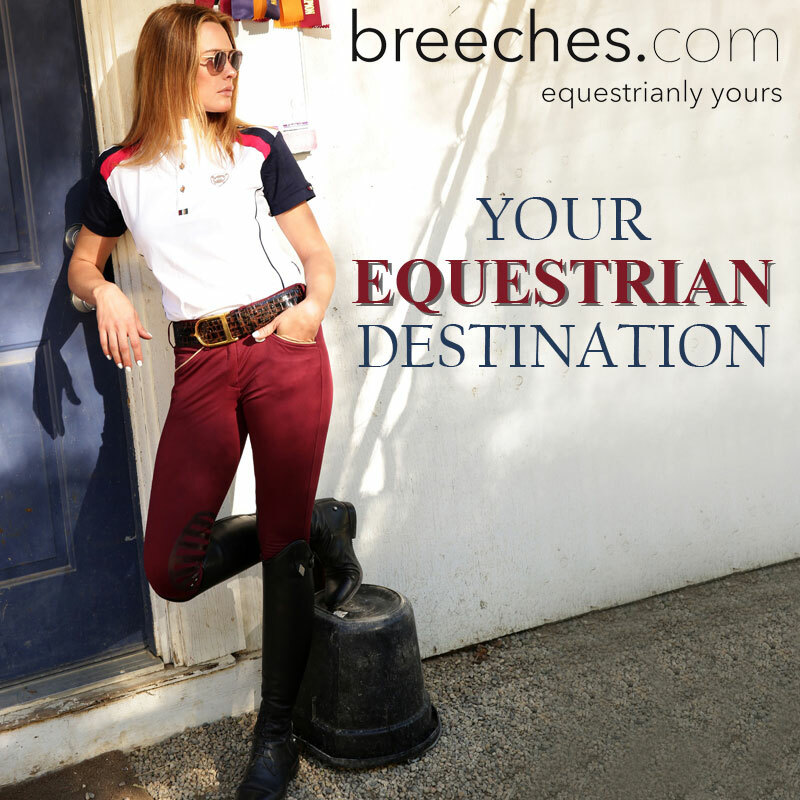 Omg the belt, the breeches… Love it all! Thanks for the review! I have been WAITING for someone to review the new styles! Would you say that the fit has changed at all from the old style? I have a pair in 26 that fit fine but are just a TEENY bit snug… but my regular size is 24 so I’m worried that sizing up again would be an issue. I wear a 28 in many breeches, but I still sized up to a 30 and the fit is very similar except the length is a little shorter. I think a 26 would still work for you would be my guess. Those look really nice. Surprised that you can’t feel the zipper. I think they would drive me nuts.